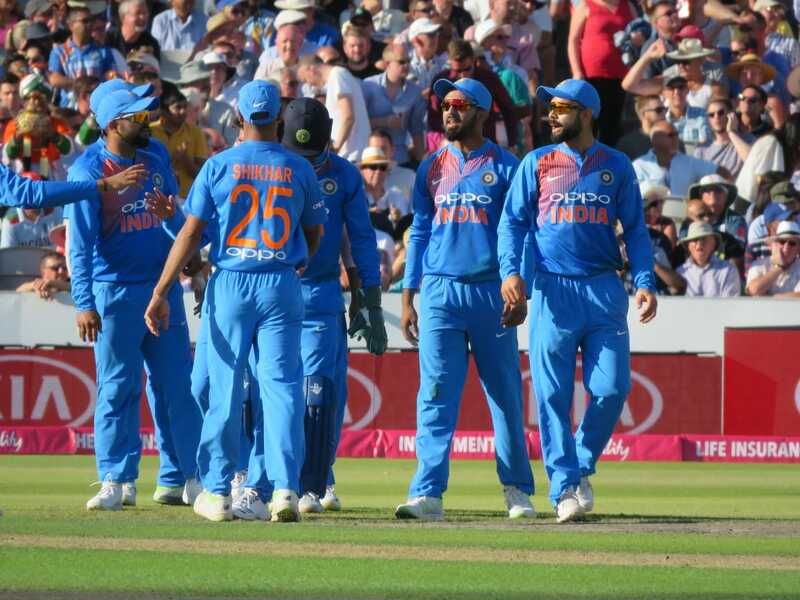 Currently, the Indian cricket team is standing at the second position in the ICC ODI rankings, while England is leading the charts. But, Team India has witnessed a dominating 2-1 series win against England in theT20I series. The first of three ODIs could well be a close encounter, after the shortest format series. 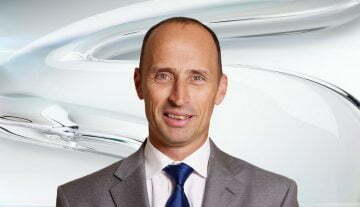 Of the two teams, England is more ODI ready, while their Indian counterparts played just two T20I series against Ireland and England. India, meanwhile, registered series wins in both the series. English batsman Jos Buttler and Jonny Bairstow are in particularly good form, as they have smashed a bunch of centuries during the 5-0 ODI whitewash against Australia. The good thing for India is that they have best of the team to pick from. A batting unit comprising of Rohit Sharma, Shikhar Dhawan, Virat Kohli, KL Rahul, Suresh Raina, Shreyas Iyer, MS Dhoni and Dinesh Karthik is a formidable one in any part of the world. India also has a solid fast bowling attack led by Bhuvneshwar Kumar, Umesh Yadav, Siddarth Kaul, Hardik Pandya, the all-rounder, and Shardul Thakur. There are spin options in Yuzvendra Chahal, Kuldeep Yadav, and Axar Patel too, and it might be tricky for the team management to leave players out. On paper, India is the superior team. But England is looking forward to coming hard on men in blue as well. Going with the current form it seems very difficult to pick a particular XI but we are trying best to analyze the squad. Rohit and Shikhar are the proven openers, while, the no. 3 position an be taken by Rahul in ODIs as well, followed by Kohli, Dhoni, Raina, and Hardik. In the bowling department, with Jasprit Bumrah getting injured, Bhuvneshwar, Chahal, and Kuldeep make the direct entry, while the fourth place is expected to be filled by either Umesh or Kaul as both had a decent outing against Ireland. 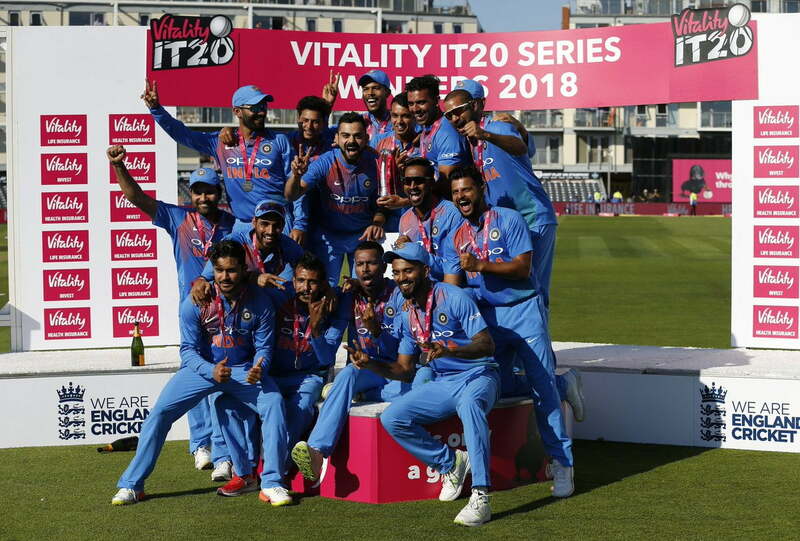 Rohit Sharma, Shikhar Dhawan, KL Rahul, Suresh Raina, Virat Kohli (c), MS Dhoni (wk), Hardik Pandya, Bhuvneshwar Kumar, Kuldeep Yadav, Siddharth Kaul/Umesh Yadav, Yuzvendra Chahal.